All award winners gathered on stage at the conclusion of the awards ceremony. 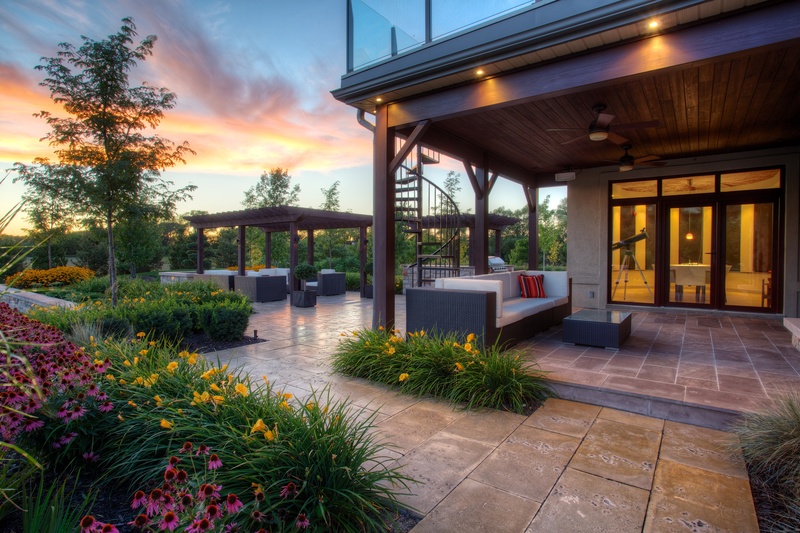 Landscape Ontario Horticultural Trades Association holds an annual juried competition to recognize excellence among its members, provide marketing opportunities and raise the bar for the industry. The program is open to Active and Interim members of the association. 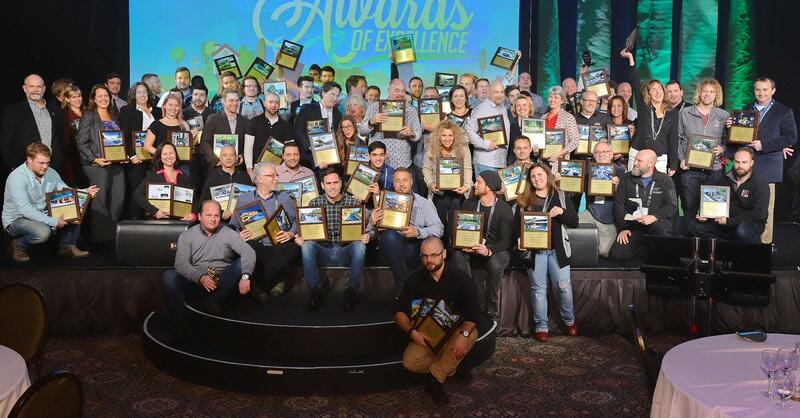 Winners of the Construction, Maintenance and Design Programs are announced annually during a live ceremony held each January at the International Plaza Hotel, in conjunction with Congress Trade Show and Conference. Winners of the annual Grower Awards Program are recognized at the Industry Auction, hosted by a different nursery grower each year. Winners of the annual Garden Centre Programs are recognized at the Garden Centre Symposium during lunch, held in conjunction with Congress. Top scoring winners from the construction and maintenance programs will go on to compete in the National Awards of Excellence program.